Artprice is the global leader in art price and art index databanks. It has over 30 million indices and auction results covering more than 662,000 artists. 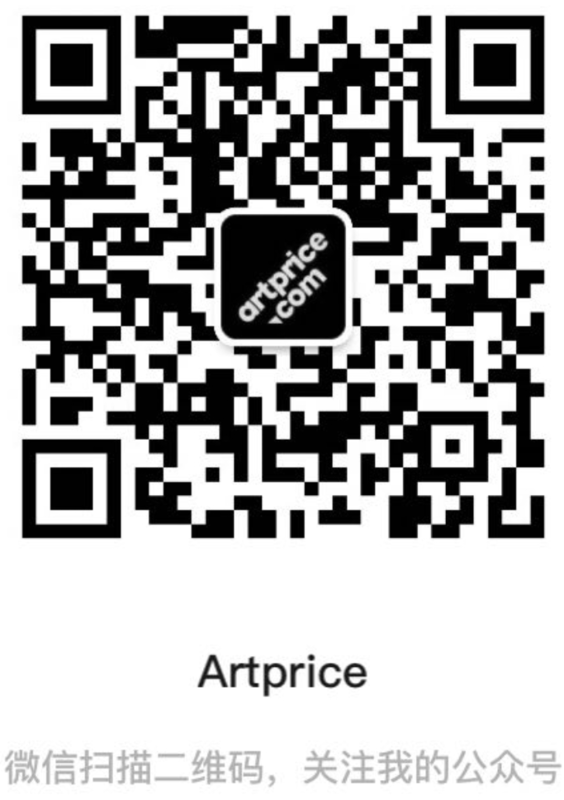 Artprice Images(R) gives unlimited access to the largest Art Market resource in the world: a library of 126 million images or prints of artworks from the year 1700 to the present day, along with comments by Artprice’s art historians.